Details about our alumni events will be sent per email to verified alumni. Would you like to organise an alumni event in your part of the world? Please contact alumni(at)iszl.ch. We are busy planning more events for you. Check back soon for details. Over 45 guests shared a pint with fellow alumni students, former parents and employees over the skyline of London. ISZL invited alumni students, former parents and employees to join us for drinks and snacks high above Zurich's Bahnhofstrasse. Alumni Relations treated high school students to hot chocolate - just for fun! See photos in our archive. Our alumni community was invited to share in a day of thanksgiving at one of the most beloved of ISZL events: International Thanksgiving. There was a feast for all, Guy Fawks making, and fireworks! Alumni, former parents and former employees of ISZL met for a reunion in Amsterdam. Twenty-nine guests enjoyed time together over drinks and snacks in a private boat overlooking the gorgeous canals. We could not have asked for a better night to network and chat together! See photos in our archive. Recent graduates who visit the Riverside Campus were welcomed back with lunch on us! This was a great opportunity to see favourite teachers and to enjoy lunch together. 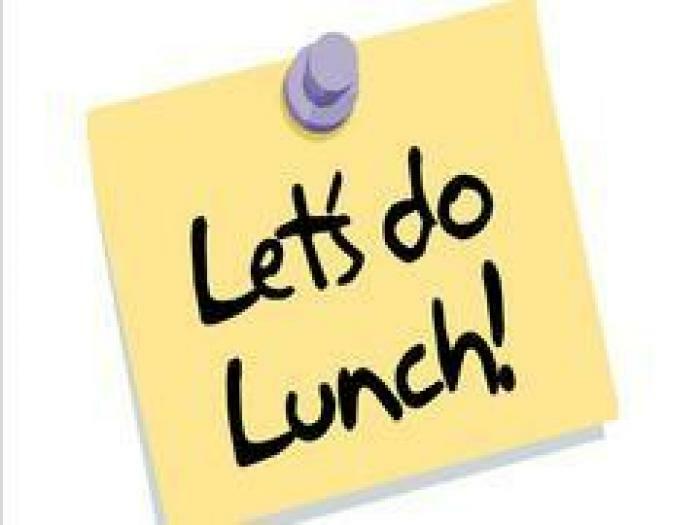 All Alumni Parents were welcome to join the current Grade 11 and 12 Parents for lunch. 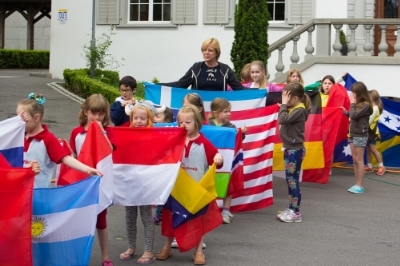 This was a perfect opportunity to reconnect with each other and to offer support as children transition from ISZL to university. The ISZL Parents Association invited alumni to join us for International Day 2018. This year, besides non-stop entertainment, there were games for adults and children. Admission was free, but pocket money was still necessary for all the international delights that were for sale. Alumni were invited to join us as we enjoy an evening out while raising funds for the Media Production Studio, a project of the Fund for Excellence. 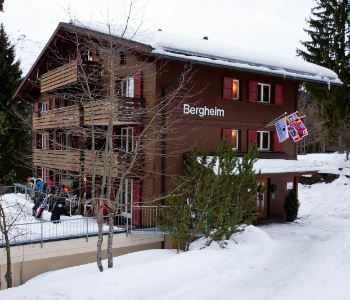 ISZL's Chalet Bergheim in Wengen was reserved for an exclusive weekend just for alumni and their guests! 30 alums made their way to Boston for food, fun and cocktails. Congrats to raffle prize winners Sheela K. and Suleiman B. Thank you to Sheela K. and Susanna S. for the lovely pictures! See photos in our archive. What a night! 45 alums came out to Londontown for drinks and snacks late into the night. We enjoyed having Mr David Smith, Mr David Monk, Ms Elizabeth Marksteiner and Mr Bradley Eaton along with several alumni parents all in attendance! See photos in our archive. Over winter break 55 alumni, former parents and staff gathered over the rooftops of Zurich for some time together. See photos in our archive. 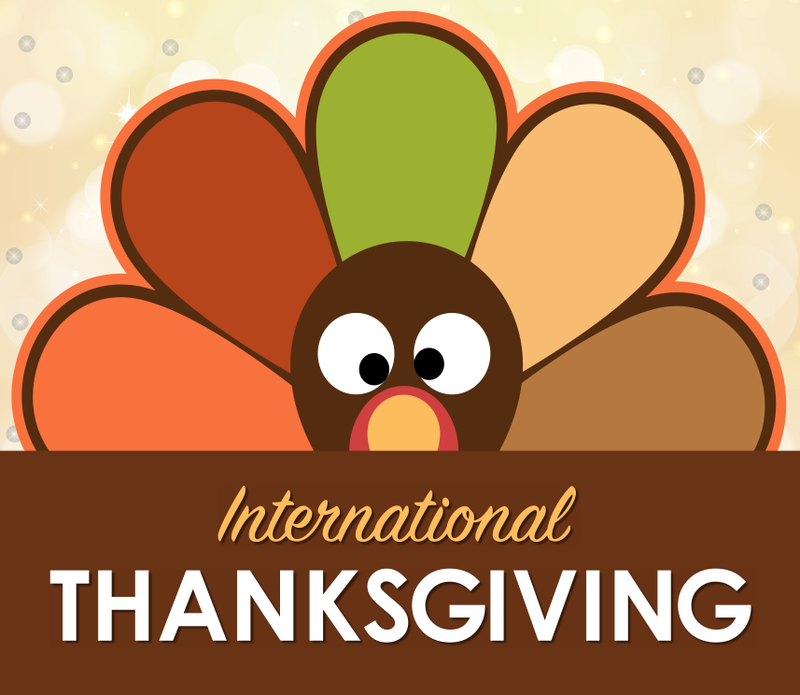 Our alumni community was invited to share in a day of thanksgiving at one of the most beloved of ISZL events: International Thanksgiving. There was a feast for all, Guy Fawks making and burning, and fireworks! What a turn out! For the second year in a row, we had a super group of over 40 alums enjoy eats, drinks and conversation. Mrs Adeline Lordet, High School Maths Teacher, was also in attendance. Congrats to William Jensen and Louisa Enthoven for being our prize winners. See photos in our archive. Our community came together for a special farewell apéro for our departing Director, Dominic Currer. The evening was a sunny celebration of Dominic's 12 years of outstanding leadership at ISZL. Colleagues, staff, parents and special friends of the school, both past and present, gathered together on Riverside Campus to raise a glass to Dominic and all he has achieved. Surprise guests and special performances made it a wonderful evening to remember. See photos in our archive. The ISZL Riverside Campus Parents' Association hosted a special farewell barbecue in honour of the departing Head of High School, David Monk. Parents, both past and present, enjoyed cocktails and burgers in the sunshine, with heartfelt speeches from friends and members of the community. We wish David the best of luck as he heads off on new adventures in the Middle East. See photos in our archive.The ISZL Riverside Campus Parents' Association hosted a special farewell barbecue in honour of the departing Head of High School, David Monk. Parents, both past and present, enjoyed cocktails and burgers in the sunshine, with heartfelt speeches from friends and members of the community. We wish David the best of luck as he heads off on new adventures in the Middle East. See photos in our archive.The ISZL Riverside Campus Parents' Association hosted a special farewell barbecue in honour of the departing Head of High School, David Monk. Parents, both past and present, enjoyed cocktails and burgers in the sunshine, with heartfelt speeches from friends and members of the community. We wish David the best of luck as he heads off on new adventures in the Middle East. See photos in our archive. Alumni were invited to participate in our annual fundraising golf tournament in support of the school's Fund for Excellence. Food booths, games and prizes! It's no wonder that this is one of the most beloved community events of the year! Alumni parents, faculty and staff competed with current parents, faculty and staff at the Parents Association's QuizCo night! This game of wit vs. wit was all about what's in your head! In support of the Fund for Excellence, this year's gala theme was Incredible India. Musical performances by students helped benefit the European Leukodistrophy Association and the Theodora Foundation. We had a late night out in Boston with 20 alumni students (from as far back as the Class of 1993! ), staff, and their guests. Thank you all for coming and making this evening so special! We started a new year by meeting up with ISZL alumni and their guests for drinks and snacks. It was a wonderful opportunity to reconnect and network too! See photos in our archive. Our annual tradition was a wonderful opportunity to welcome alumni "home for the holidays"! See photos in our archive. For the first time ever, we got together in Amsterdam. Forty-seven alumni students, families, staff and friends enjoyed a night out in the Venice of the North. See photos in our archive. Current and alumni community members celebrated 10 years of the Luzern Campus with us. As the campus will close, we were so thankful to celebrate all the wonderful memories created there over the years. See more photos in our archive. 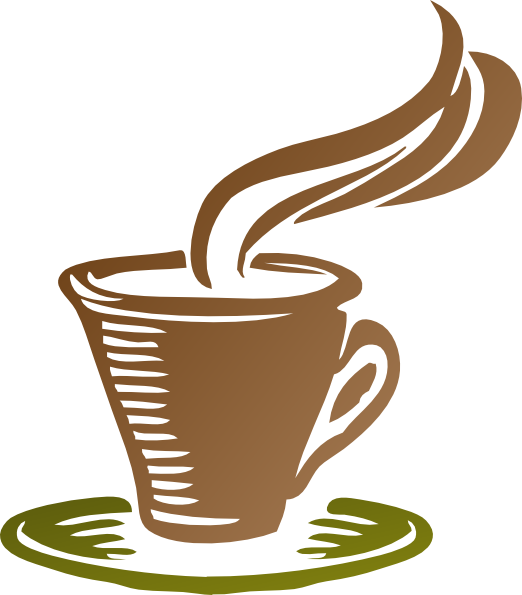 Alumni parents and current Grade 12 parents enjoyed a coffee together and a chance to meet other ISZL community members. Parents, family members and alumni tuned in to our live stream to watch this year's graduating class celebrate and relive some of your fond memories of ISZL. Food booths, games and prizes! It's no wonder that this is one of the most beloved community events of the year! Thank you, alumni for coming and making this event extra special! Alumni were invited to participate in our annual charity golf tournament in support of the school's Fund for Excellence. Alumni parents/faculty/staff competed with current parents/faculty/staff at the Parents Association's QuizCo night! This game of wit vs. wit was all about what's in your head! 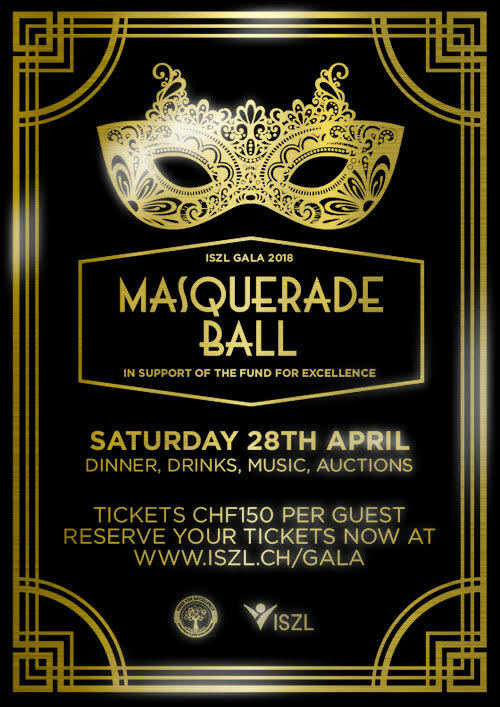 Alumni graduates, students, parents and faculty/staff attended our annual fundraising gala in support of ISZL's Fund for Excellence. Alumni Relations sponsored free hot chocolate with all the trimmings for our current high school students. What a fun way to come back from winter break! See more photos in our archive. 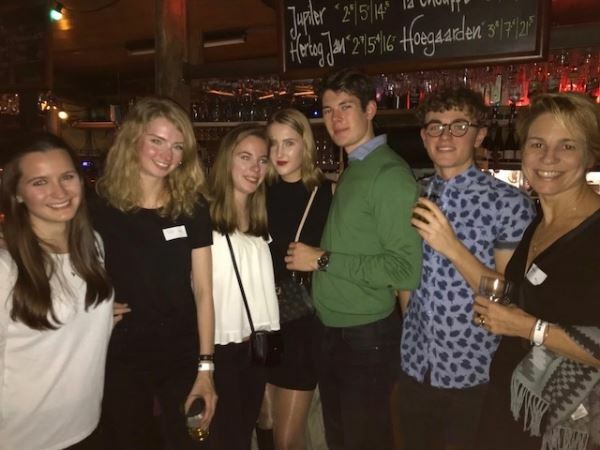 Our alumni and their guests enjoyed an evening together with drinks and nibbles hosted by ISZL Alumni Relations. Dominic Currer announced four raffle prize winners: George Marti, Jackie Hauck, Jennéa Pillay, and Josie Watson. David Monk and Steve Loesche reconnected with recent graduates and Don Kinniburgh shared his experiences as a founding teacher of The Riverside School. Alumna Shanon Hearn and her father Don travelled over 900 km/560 miles to attend the reunion and Pascal Stalder, who attended the Zug Anglo-American School in the 1970s, was also able to attend. What an amazing evening! See more photos in our archive. Alumni graduates, students, parents and faculty/staff came together during an evening above London city. It was wonderful to see over 45 familiar faces and friends. See more photos in our archive. Alumni students, parents and faculty/staff were invited to annual Alumni Holiday Apéro. Over 50 alumni and a few current faculty/staff members enjoyed drinks, snacks and a prize raffle together. We celebrated the arts at the 5th Annual ISZL Arts Week. There was a wide variety of performances lined up and a student curated exhibition featuring artist in residence Nathan Ford. Thank you all for coming! Our alumni community shared in a day of thanksgiving at one of the most beloved of ISZL events: International Thanksgiving. There was a feast for all, Guy Fawks making and burning, American football and fireworks! The Parents Association invited all alumni to their annual Wine and Cheese Evening. Wines from Real Wines with Spanish cheese, hams and tapas from des Tapa. Alumni parents and current Grade 12 parents enjoyed a coffee together for a chance to meet other ISZL community members and to share experiences of transitioning from high school to university for them and their students. Alumni came "home" to ISZL for the E.J. Lux Memorial Soccer Tournament on September 18, 2015. JV Girls Soccer played International School Basel and Zurich International School. The Sports Booster Club and Alumni Relations provided a meal for all alumni and a snack for all seniors who attended. ISZL branded spirit wear was on sale and Eddie Eagle (ISZL’s mascot) made a special appearance. GO EAGLES! See more photos in our archive and watch the video. Family, friends and colleagues of August "Auggie" Zemo (1941-2015) gathered to celebrate his life. Many wonderful stories of this great educator were shared. Those who didn't know Auggie well were able to get to know him better through his living memory. Alumni parents and parents of the Class of 2015 enjoyed a morning together over coffee and chatted about "life after ISZL". Many parents found this helpful in knowing what to anticipate as their new graduate prepares for university and the real world. 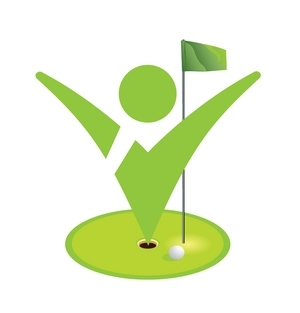 Alumni Relations invited alumni to participate in the 2015 ISZL Golf Invitational. This golf tournament was organised in support of the Fund for Excellence. Parents, staff, alumni, and friends of ISZL enjoyed an 18-hole game of golf, snacks, prizes, an after tournament apéro and awards ceremony. See more photos on our website. Alumni Relations handed out free hot chocolate to all high school students as a back-from-break treat. Alumni came home for the holidays and celebrated with drinks and snacks. Over 40 alumni students, parents and staff enjoyed an evening together while catching up about years past. Alumni were invited to “come home” to the Riverside Campus and support ISZL’s Varsity Girls Soccer team at their invitational while enjoying food and drink provided by the Sports Booster Club and Alumni Relations. Spirit wear was on sale, too! Our alumni had reason to show their Eagle Pride when the Varsity Girls bought the soccer tournament trophy to ISZL after winning several matches against IS Basel, ICS Zurich and Zurich IS. GO EAGLES! In honour of Martin Latter, the beloved former Director and owner of the International School of Zug, the ISZL Board of Trustees commissioned a bronze sculpture to be placed in the groups of the Zug Campus. The memorial event was attended by relatives, friends, alumni and ISZL staff who gathered to remember Martin's legacy. The ISZL Varsity Rugby team participated in its first alumni match in September 2012. Despite the strength and talent of the varsity squad, the team was misguided in thinking it would be an easy, jovial match. Read the match report here. See more photos in our archive. ISZL, Copenhagen International School, The American School in Switzerland, Lugano, International School of Lausanne, American School of Paris, and Zurich International School took part in this unique reunion event celebrating alumni who often alumni of more than one international school. Guests enjoyed complimentary drinks and appetizers while having the opportunity to network with fellow ISZL and international school alumni, families, and faculty. Spirits were high as alumni from ISZL, American School of Paris, Copenhagen International School, International School of Geneva, International School of Brussels, Benjamin Franklin International School of Barcelona, American School of Madrid, Ecolint, and Zurich International School enjoyed meeting with fellow ISZL and international school alumni, families, and faculty. See more photos in our archive.